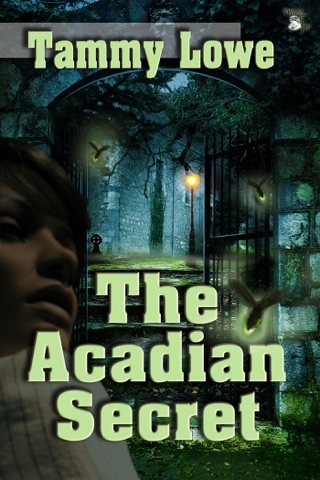 When a tormented man from Elisabeth's past begs her to travel back in time to save his life, she reluctantly agrees. Elisabeth assumes Scotland is the destination and is horrified when she arrives in Ancient Rome instead. The good news is she finds the man; now a cheeky, fun-loving, seventeen-year-old boy named Aquarius. The bad news is he's an indentured slave, sentenced to death in the arena, and has no idea who she is yet. 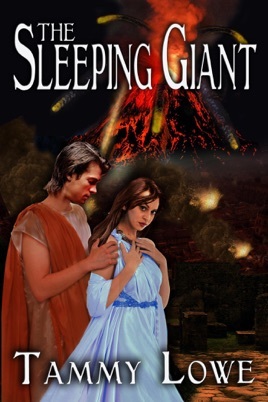 Elisabeth soon realizes she's here to save Aquarius, not from Rufus or the arena, but from the doomed city of Pompeii. She's trying to be brave, but the thought of remaining in his swashbuckling world a minute longer than necessary is inconceivable.